4 QUARTERS is group fitness workout for all fitness levels over 16 years of age. burn calories and get fitter & healthier in a new & fun way. 4 QUARTERS is split into 4 X 10 minute quarters making it an all over body work out. Every Thursday at 12.15am - 1pm. a nearby park or community hall. Young at heart fitness is lead by qualified fitness instructor Heather Cahill. 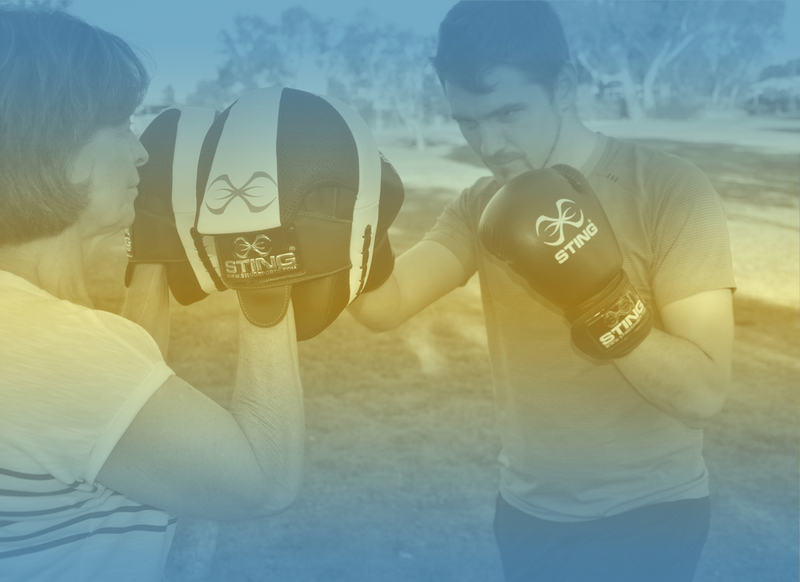 Specialising in both personal and group fitness sessions including our new 4 Quarters Fitness and Boxing for Fitness. Heather has a passion for good health and wellbeing and would love to help you gain more energy, sleep better, lose excess weight or just feel happier and healthier. She also plans & delivers exercises to older clients with managed conditions and is now an NDIS provider.